Undoubtedly, coffee is one of our favorite drinks – it wakes us up, starts our day, and keep us awake until the late night hours. But how did it all start? When did people start drinking coffee and how it became one of our favorite habits and an obligatory part of the daily routine? The tales of the coffee discovery are both numerous and pretty interesting. Among all of them, there are two stories which stand out and they’re considered as the most believable. 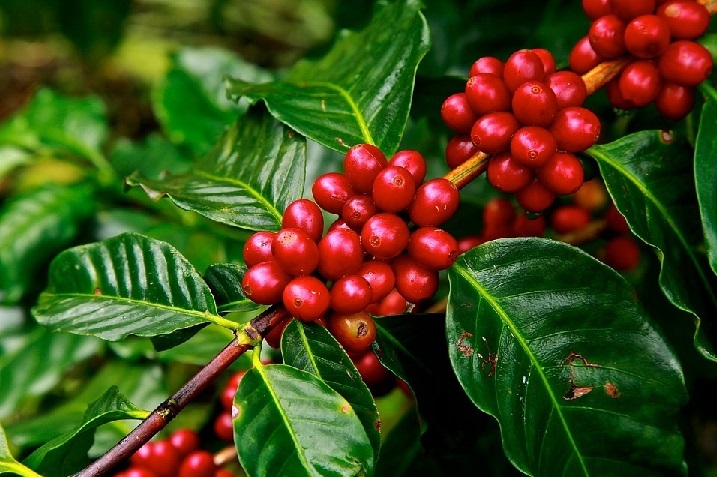 One of the stories of the origins of coffee goes back somewhere between 750 and 850 AD and tells us about a hardworking shepherd named Kaldi who was keeping his sheep at one of the Ethiopian meadows and suddenly realized his sheep became hyperactive after they had eaten some strange red berries. Curious as he was, he decided to taste them too and noticed the similar changes in his behavior. While he was observing the berries, a monk was approaching the meadow, so he decided to share the secret of those berries with him. The monk enthusiastically kept some of them, convinced they could help him stay awake during the long prayers. … or was it the convicted Arab? Another interesting theory says a convicted Arab, who was banished to Ethiopia with his followers and condemned to die of hunger in the desert, found and cooked the berries of this strange plant, which helped them survive. In the neighboring town of Mocha, this event was considered as a sign of God. Hence the plant and the beverage got the name „Mocha“. When the plant arrived in Asia, it has become the favorite drink of the Arabian world. The first coffee made of roasted coffee beans is believed to have been prepared in the late 10th or the very beginning of the 11th century. In the era of early coffee consummation, the transport of coffee outside the Muslim world was prohibited by law which means that coffee reached the other parts of the world by smuggling. However, the Islamic authorities prohibited coffee consummation since they considered it a devil’s potion because of the pleasure this tasty liquid provoked. Luckily, when Turks conquered Syria, Yemen, and Egypt, they were enchanted by the taste of this liquid so they annulled the prohibition. The first places where people could sit and freely drink coffee were open in Cairo and Mecca while the most popular one was established in Constantinople, in the second half of the 15th century. When did Europeans start drinking coffee? The habit of drinking coffee and smoking cigarettes in Europe is owed to Turks who have brought coffee beans and tobacco to this continent. The coffee in Europe first appeared in Malta, during the 16th century and it’s believed it was brought there by Suleiman the Magnificent. During the following century, it was spread across the entire continent, enriched with a wide variety of other ingredients. People had the privilege of enjoying numerous versions of coffee, starting from the basic variations such as coffee with sugar, milk, chocolate and whipped cream, all the way to combinations with fig, almonds, hazelnuts, vanilla, and even eggs and various types of alcohol. The coffeehouses, coffee shops, and other forerunners of modern cafés started to bloom rapidly, fortunately for all the lovers of this incredible liquid. 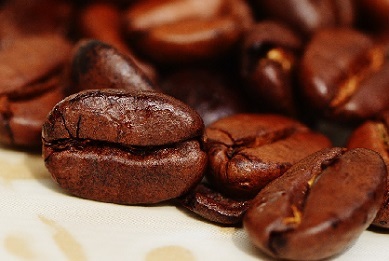 What is interesting is the fact that during all this time, for more than 1100 years, despite new recipes and modern ways to prepare innovative beverages, none of them has succeeded in taking over the role of coffee, which has remained the most loved drink based on caffeine among all generations.